Who doesn’t love to kick up their feet when at home after a long and busy day?! Everyone does, so besides your comfy sofa, investing in a lounge chair for your living room can do wonders. Except for its amazing features, you won’t have to “argue” with someone close about whose turn it is to lay on the sofa (chuckles) as now you will have the chance to unwind on your very own modern lounge chair. The purpose of today’s lounge modern chairs is simple – to provide the user with maximum comfort and style and simply be the perfect spot where one can sit, unwind, take a nap, read a book or watch some favourite TV show or a movie. Just like with every other type of chair, lounge modern chairs come in an array of shapes, sizes, features and fabrics, in order to meet a variety of personal needs. For example, you can choose a modern swivel chair or a more luxurious looking chair wider in size in order to fit more than one person. As you can see, the modern versions of lounge chairs are a great addition to any living room, they are a great way to add another layer of style to the room without compromising the rest of the design puzzle. 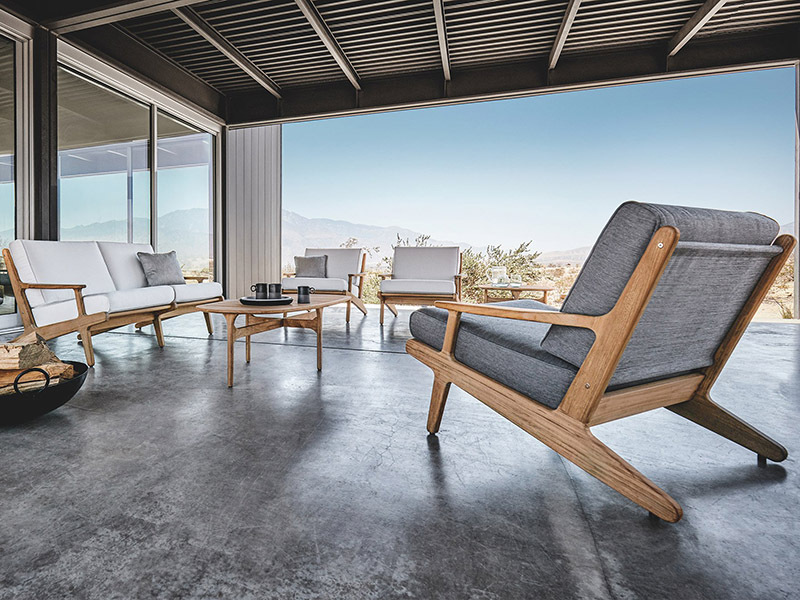 Following the minimalist craze, some of the newest modern lounge chairs feature clean lines and ooze with simplicity while others are more complex and have removable cushions and some extra handy features. When it comes to the materials, you should choose a comfortable, durable and one that doesn’t stain easily, such a leather and microfiber. Along with those, some other of the most commonly used types of materials for chairs like this are cotton, linen, velvet and suede. The base of the chair, on the other hand, can be made out of wood, metal or plastic. Regarding the shapes, U shaped, wing chairs, egg chairs or spherical chairs are just some of the many you can opt for. The key is to find the one that can fit in your available space. For example, if you want a little more privacy, you can opt for a high back winged lounge chair from which you can obtain another benefit and that is great head and back support. On the other hand, if you are short on space, interior designers recommend investing in a smaller type of lounge chair with a deeper seat and more curved arms in order to avoid over-cluttering your room.